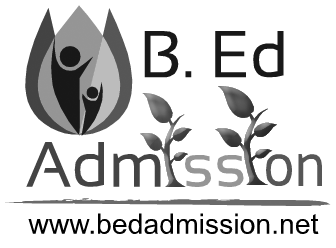 B Ed Admission is No.1 educational consultant for the admission in B.Ed (Bachelor of Education) course from Haryana. 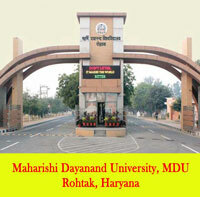 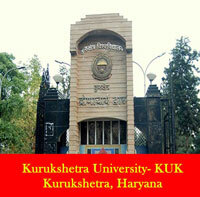 B Ed Admission help hundreds of students to enroll for JBT/D.Ed, B.Ed and M.Ed course in top colleges in Haryana. 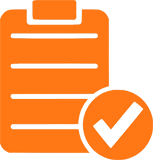 So, if your feel your’s college also could be the best choice for our students please fill-in the new tie-ups application form and we will get back to you. 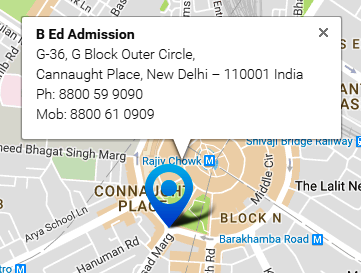 Ed Admission is No.1 Educational Consultant for the admission in B.Ed course based in Delhi. 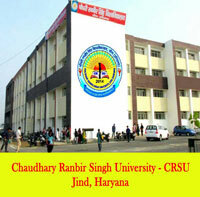 We are known for the quality work and our 360 degree solution for the students as well as colleges too. 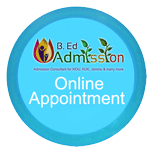 B Ed Admission is a team of expert and professional consultants who will help you in securing admissions for Bachelor of Education (B.Ed), Diploma in Education (D.Ed) and Master of Education (M.Ed) courses. 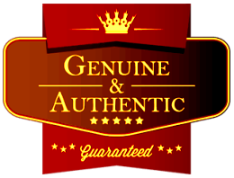 B Ed Admission offers 100% genuine and 100% authentic course guidance to all. 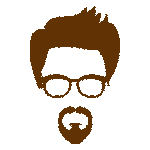 To join hands with B Ed Admission - please fill the below College Tie-ups Application Form and one of Team expert will revert back to you as soon as possible.